Choosing a supplement can be a dizzying task. Once you wade through conflicting research about which supplements are actually necessary, you're faced with aisle upon aisle of candy-colored containers claiming to cure ailments, brighten your skin, and more. 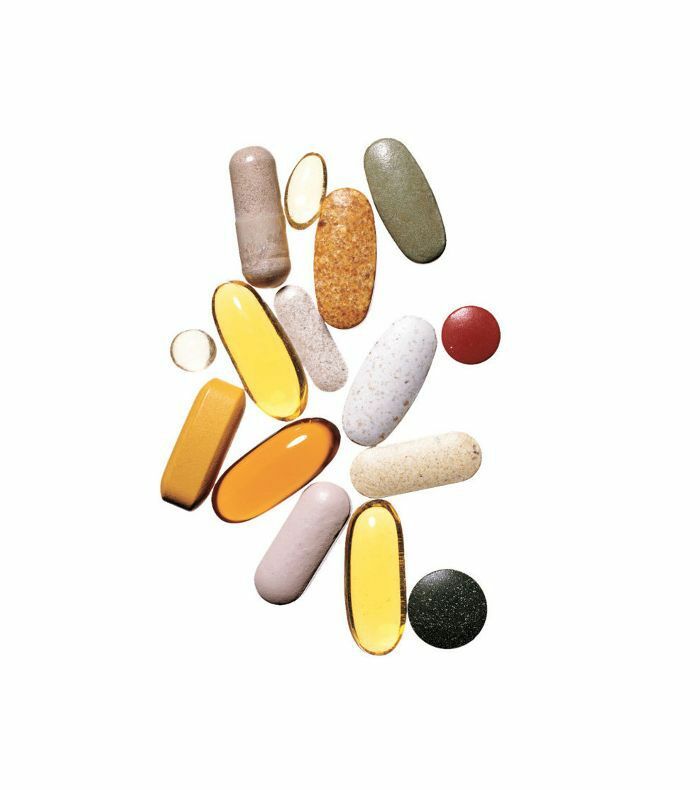 So how do you separate science-backed supplements from fads? If there's one supplement that's shown long-term benefits, it's fish oil, says Josh Axe, DNM, DC, CNS. 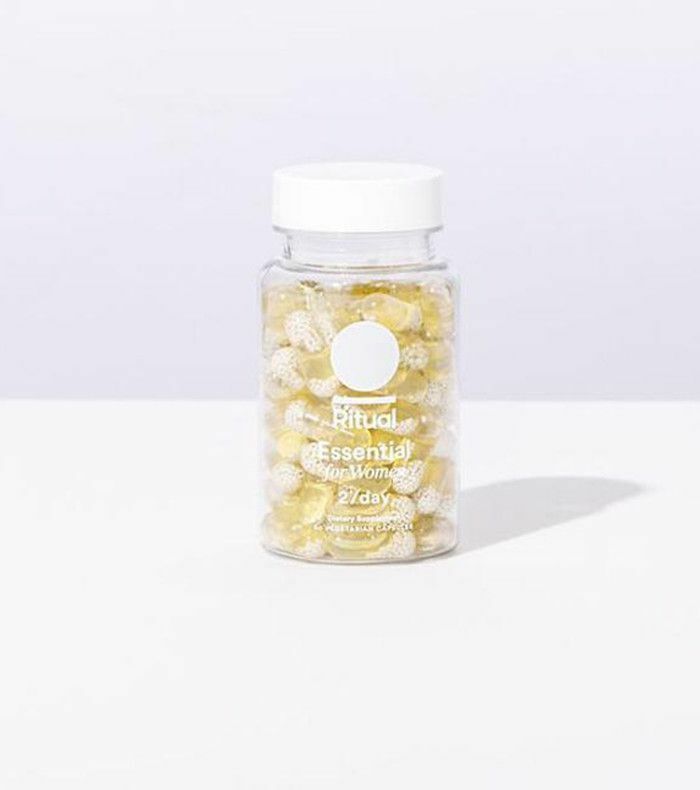 The small golden pills are the number one most popular natural product in America, and it's estimated that about 8% of the population takes them—that's roughly 25 million people. So does fish oil deserve the hype? Below Dr. Axe explains exactly who needs to take it and how it will change your health. MYDOMAINE: There’s a lot of conflicting evidence about which supplements are scientifically proven to work. Is there enough evidence to support fish oil supplements? JOSH AXE: Absolutely. The primary nutrient in fish oil is omega-3 fatty acids (found in three forms: DHA, ELA, and ALA), which are potent anti-inflammatories that can prevent chronic disease—or, when a person is deficient, their dietary absence can cause chronic disease. In fact, a study conducted by researchers at Harvard University found that omega-3 fatty acid deficiency is the sixth leading cause of death in America, responsible for the deaths of up to 96,000 people yearly. MD: Why are so many Americans omega-3 deficient? JA: In the body, omega-3 fatty acids work in tandem with omega-6s fatty acids, and the ratio of omega-6s to omega-3s in our body should be around 2:1. The reason that so many Americans have an omega-3 deficiency is that we tend to consume a diet high in fried and processed foods, which includes increased consumption of oils like canola, sunflower, and safflower. These foods increase the amount of omega-6 fats in the body, causing the average American to have a ratio around 20:1 (omega-6s to omega-3s). When omega-6 levels are this high, it leads to inflammation. These high levels also make it more difficult for the body to metabolize omega-3s, creating a vicious cycle. MD: What are the main benefits of taking a fish oil supplement? JA: Aside from research showing the consequences of not having enough omega-3s in the diet, there is also plenty of research showing the benefits of fish oil. There are studies showing how omega-3 improves numerous conditions, including ADHD, Alzheimer’s disease, and even cancer. MD: Is it possible to get enough omega-3 from your diet alone? JA: If you consume cold-water, wild-caught, fatty fish like salmon and sardines at least three times per week, you probably don’t need to supplement. It is important, however, that this fish be wild-caught and not farmed, as farmed fish can be full of pesticides, contaminants, artificial coloring, and other chemicals that are obviously bad for you. The best food sources of omega-3s are salmon, sardines, anchovies, and herring, as they contain fatty acids in the forms of DHA and ELA. ALA fats can be found in grass-fed beef and plant sources like flax seeds and walnuts, but it is still a good idea to focus consumption of DHA and ELA sources where possible. MD: Are you ever too young to start taking a fish oil supplement? JA: I don’t think so. If a child is not consuming fatty fish like wild-caught salmon on a regular basis, or if he is consuming lots of fried and/or processed foods that can throw off the balance of omega-3s and omega-6s in the body, I would recommend supplementing. Research also shows that additional omega-3s can even be beneficial for babies in utero, and are actually instrumental for the development of the brain, eyes, and nervous system. MD: What should we look for when choosing a fish oil supplement? Do they vary in quality? JA: It is imperative that readers choose a supplement that is from a reputable company and that has been manufactured under strict standards and tested for hazardous contaminants like mercury. I estimate that up to 90% of fish oils on the market may contain mercury, pesticide residue, and/or hydrogenated oils as filler. These oils are particularly dangerous because they increase the amount of omega-6s in the blood, again throwing off the balance of omega-3s and omega-6s that is crucial for overall health and immune system function. Do you take supplements? Tell us if fish oil is part of your health routine.